It’s early January. People are ready to work. They’re thinking about clean-eating and staying “on the grind.” But as February comes around, the hype and motivation tend to dissipate. The congestion of morning commutes leads to hunched shoulders bent over a computer screen and stress eating Cheese-It’s at the desk for lunch. It’s definitely difficult to be an effective worker when the mind and body are not at 100 percent. And while employees’ new year resolutions may lose some steam, a health-focused work environment can promote productivity and wellness all year long. 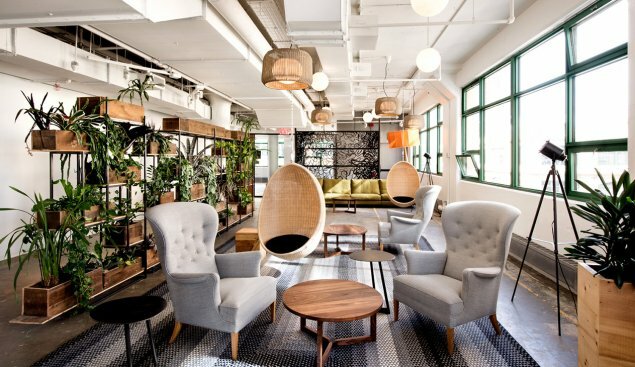 Successful companies like Etsy do this by having greenhouse workspaces in their Brooklyn offices and meditative breathing rooms. MailChimp, in Atlanta, is another example. They provide fruit and healthy snacks for their employees and have dance classes after work led by team members to encourage their team to get their heart rates up. One of the most effective ways to cultivate a positive company culture is by caring for your employees’ physical and mental health. According to the Harvard Business Review, a company culture that prioritizes self-care can greatly prevent key issues in the workplace like burnout and stress. 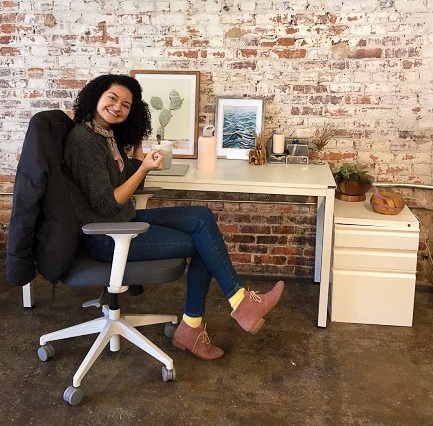 Jacqueline Ospina, Sifted’s office administrator, also believes that having healthy practices at work is one of the most important benefits that a company can provide for its employees. 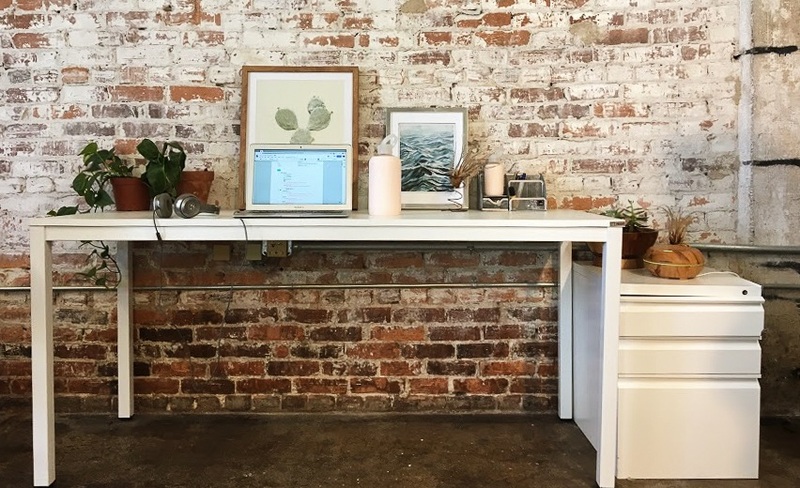 Here are some wellness trends that we practice at the Sifted office! Essential oil diffusers are an amazing mood elevator, not to mention safer than candles and incense for enclosed places. And, as an added benefit, they also help with pain relief and ease of breathing. At Sifted, we diffuse a blend of peppermint and sweet orange for alertness and concentration. At the end of the day, when we need to relax, we diffuse eucalyptus and lavender! Herbal teas are a great hot drink alternative to coffee. We have a variety pack at the office, so there’s something for everyone. Jacqueline's favorite is Turmeric Ginger. It’s warming for the winter months, and it definitely helps if someone is feeling under the weather. Sifted provides snacks like gluten-free ginger snaps, Himalayan salt popcorn, a mix of dried fruit and nuts, and nut butter protein for our employees' brains. We love to go on walking breaks as a company! Typically, we go on a walk after lunch every day. This helps us clear our minds, get fresh air, get our blood pumping, and encourage people to keep their bodies active and awake. One of the most obvious ways to keep the body healthy is to drink more water. That’s why Sifted provides herb and fruit infused water to encourage good hydration! Sifted has also recently expanded into a new workspace. One of our favorite additions to the new place is a Zen Room for the office to take breaks in. The space is equipped with soothing lighting, comfy rugs, a couch for relaxing, and plenty of cushions. Fortunately for the Sifted team, our director of people operations is a yoga instructor! On Fridays, before lunch, she leads us all in a group yoga session. Overall, the most important thing is to turn the office, where people spend most of their day, into a healthy environment that encourages growth, and productivity; because a healthy workplace makes for healthy and happy employees, new year’s resolutions aside. Meatless Mondays in February - Join us!